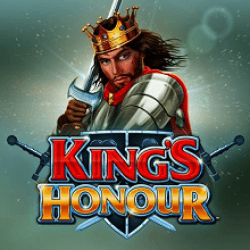 Kings Honour slot is the latest, fully featured game from SG to pack in some of their most-loved bonuses in addition to colossal reels and Big Bets. What’s great about this is that you can choose how you want the game to play and change things up depending on your budget and what you’re looking to get out of it. There are two Big Bet options here, the lower one activating Mega Nudging Wilds with the higher one also allowing Bonus symbols to appear on all reels. 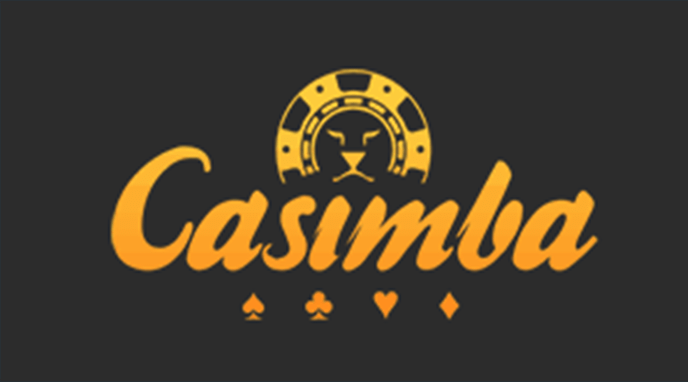 In addition to these standard base symbols, there’s also a Wild symbol which substitutes for all other symbols in a winning combination apart from the Bonus and Colossal Reels Bonus symbols. You also have a Bonus symbols like most slots, and this can only appear on reels 1, 3 and 5 of both the standard and colossal reels. 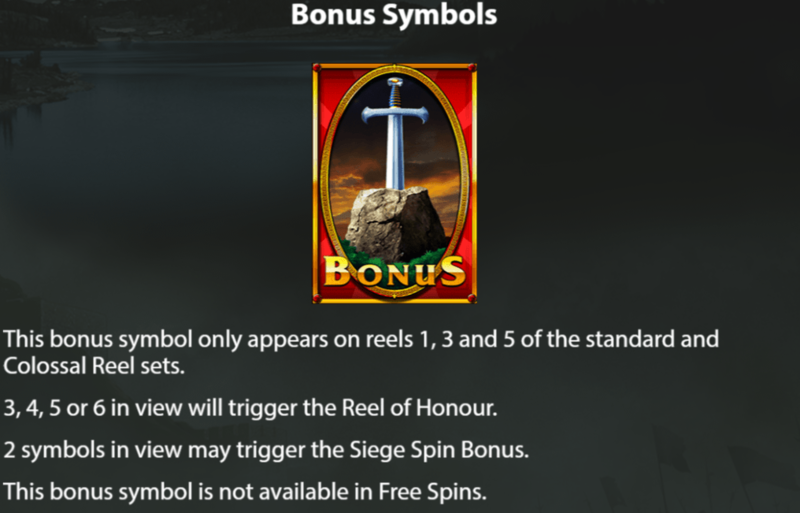 It can be used to trigger the Reel of Honour Bonus or the Siege Spins Bonus, and does not appear during free spins. Transferring Wild Bonus. This bonus means that if 4 Wild symbols are stacked vertically on any reel, they will be transferred to the same positions on the Colossal Reels and expand to cover the full reel. Furthermore, if a Wild symbol appears during the Free Spins Bonus, it will expand to fill the entire reel and then transfer to the corresponding position on the Colossal Reels. King’s Charge Bonus. 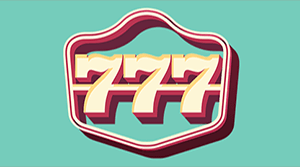 This is a random bonus that can be triggered at any time apart from during the Free Spins Bonus. A random symbol will be selected and create a winning combination from it by creating other symbols next to it. The symbols can be large symbols and cover multiple positions. Siege Spin Bonus. 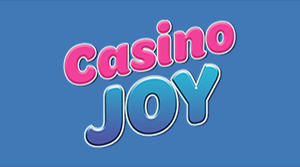 This is another random bonus but can only be triggered in two different cases and no while free spins are activated. If there’s a stack of 4 Wild symbol on a reel, a bonus respin may occur with the Wild symbols locking in place. Or, if there are 2 Bonus symbols on the screen at the end of a spin, a bonus respin may occur with the Bonus symbols locked in place instead. Reel of Honour. This is triggered by 3 or more Bonus symbols appearing on the screen at any one time. 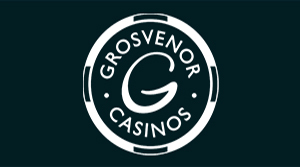 You must spin the Reel of Honour to decide how many free spins are to be awarded or you will be given one of the Pot Multiplier Bonus values. This will apply the given multiplier to the total stake of the game that triggered the Reel of Honour. Wild Arrows. A number of symbols will be transformed into Wild symbols. Flaming Wild Arrows. A number of symbols will transform into Wild symbols that lock in place for any respins. Wild Reels. Up to 4 Colossal Reels will transform into Wild reels. 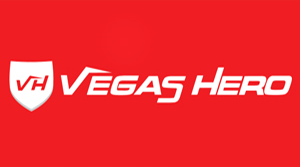 Extra Free Spins. 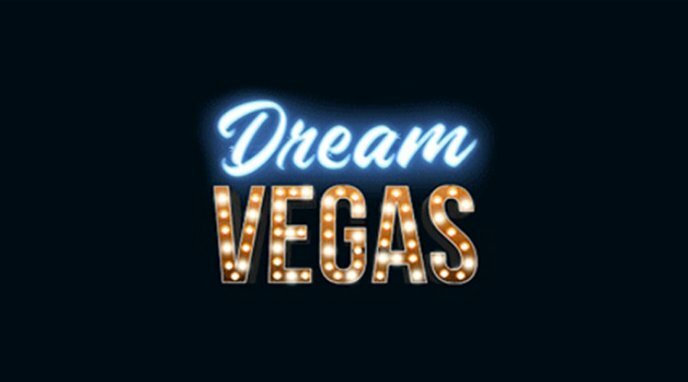 You will be given up to 25 additional free spins. Black Knight Bonus. Low-value symbols will transform into higher value symbols. White Knight Bonus. Low-value symbols will transform into even higher value symbols. Colossal Win Multipliers. A multiplier will be applied to all colossal reels. Each has a certain level associated with it which depends on how many shields triggered the bonus. Kings Honour slot has a lot going for it, with a whole host of features and bonuses. 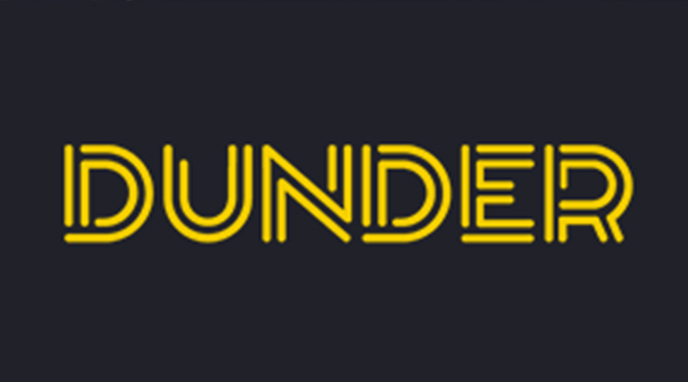 It’s the type of slot we’ve come to expect from SG really, and with their features always proving to be very popular like with Kronos Unleashed, it’s good to see that they’ve stuck with a lot of the best ones here and just made some small adjustments. 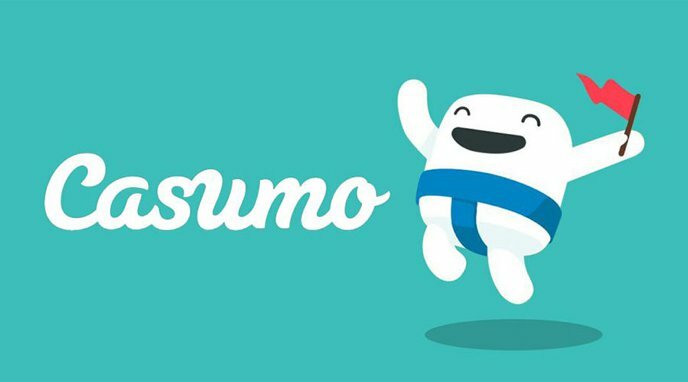 There are some great rewards to be had a lot of different ways to play the game, so check it out as soon as you can, you won’t be disappointed.